As a company which has been immersed in energy delivery and HVAC systems for over 100 years, Alvin Hollis has naturally turned to sensible renewable energy solutions for our customers interested in this new technology. 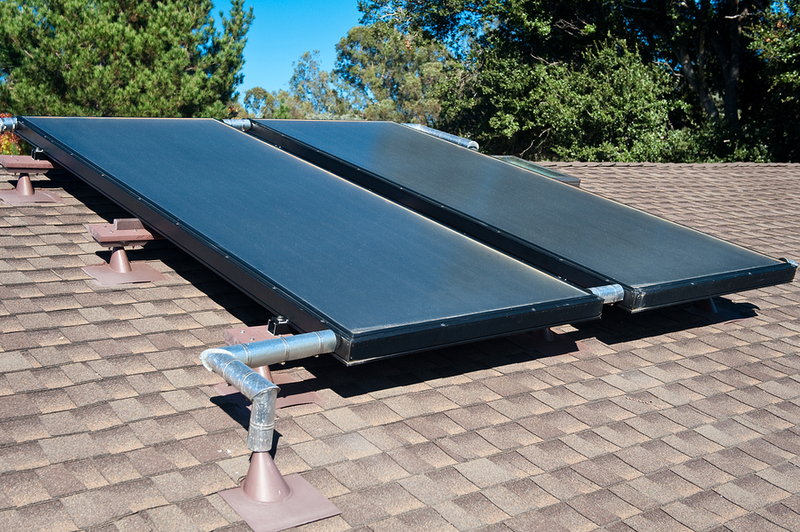 Of greatest interest and feasibility has been solar energy and geothermal HVAC systems — the installation costs for both have dropped precipitously in recent years. In fact, solar panel installation costs are about 25% less than that of just two years ago. Homeowners throughout the South Shore are making the switch to solar energy, and Alvin Hollis is their leading choice for quality installations and service! Turn to Alvin Hollis for clean burning, Sulfur-Free BioHeat! 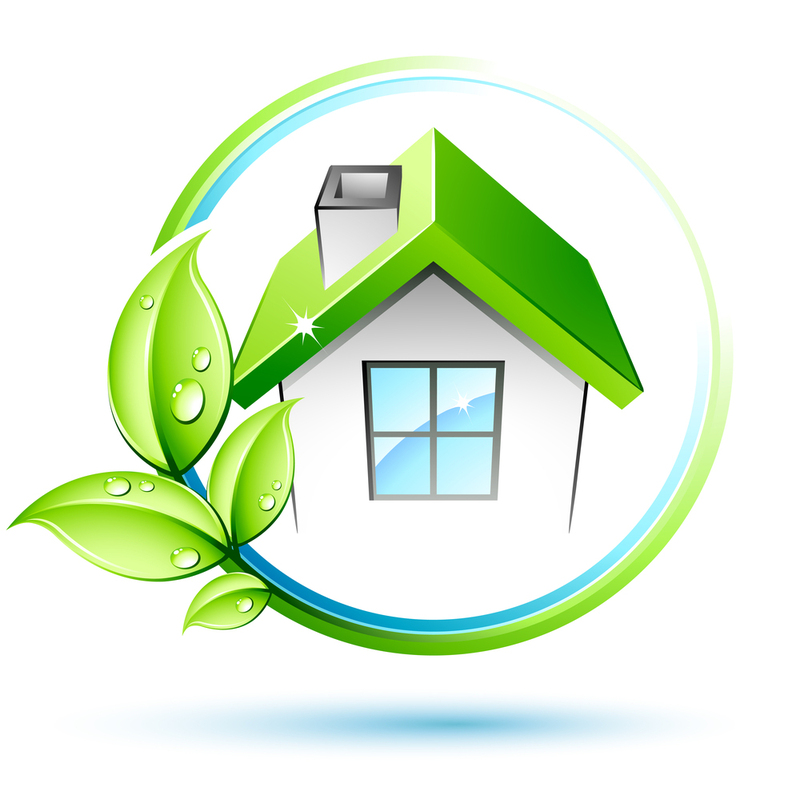 Heat your home’s water with solar energy and save money year ’round! 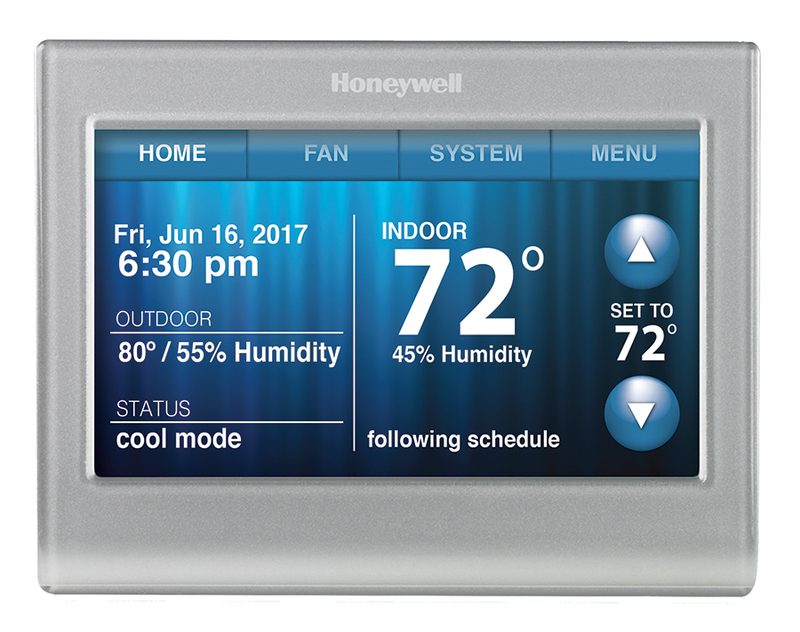 Use energy only when you need it with a Smart Thermostat! Making the switch to solar energy in your home comes with plenty of benefits, including rebates and incentives! Click here to learn more!